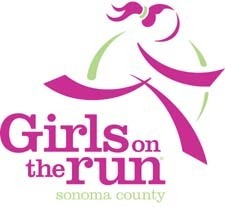 Since 2008, Fleet Feet Sports Santa Rosa has been a corporate sponsor of Girls on the Run Sonoma County. With aligned company goals that embody healthy lifestyles and fitness, the partnership with Fleet Feet Sports Santa Rosa has evolved into a unique front-to-back office support over the years. 24/7 access and abundant warehouse space equips our council with a central location to store program and 5K inventory, equipment and supplies. Fleet Feet Sports Santa Rosa also promotes race participation and other events, hosts packet pick-up and special meetings, offers in-store discounts to volunteers and fits scholarship recipients with shoes each year.